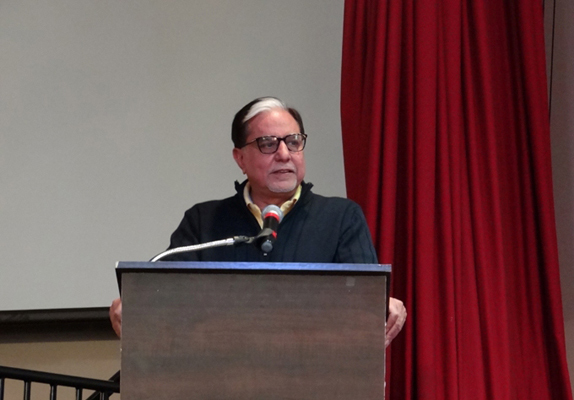 Besides being the founder and head honcho of Zee Group, Dr.Subhash Chandra also chairs the non-profit organization, ¨Ekal Vidyalaya Foundation¨ that is involved in the education and village development in the rural areas and tribal villages in India. 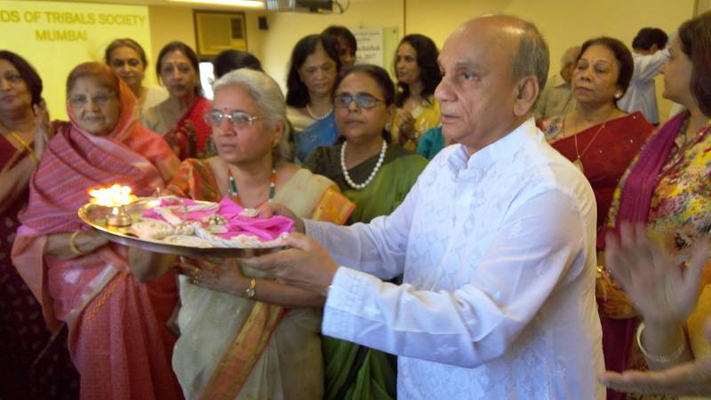 Dr Subhash Chandra who was in Toronto this week, showed his princely side as a philanthropist at an event organised in Sringeri Vidya Bharati Foundation Hall on April 23, 2016. 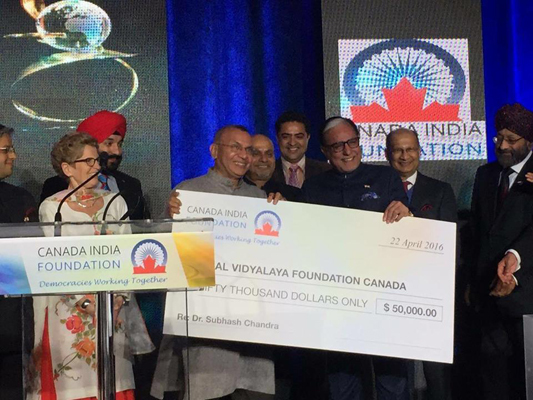 Dr Subhash Chandra donated the prize money of $50,000 he had received the night before at the CIF Chanchlani Global Indian Award ceremony to Ekal Vidyalaya Foundation of Canada. The Ekal CT Kids Club was created earlier this year with the goal to et literacy shine all throughout the globe. 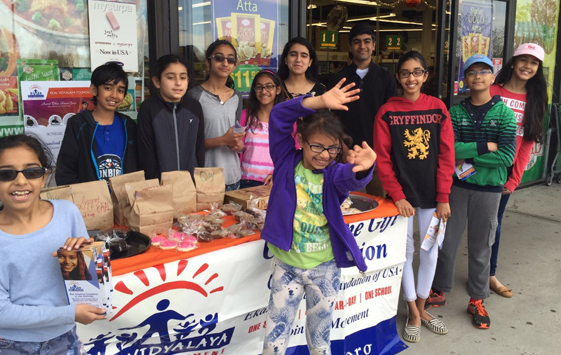 Kid volunteers in Norwalk, CT, had organised a sale with a wide variety of cookies, brownies, banana bread, etc. They sold the goodies for a whopping sum of around $800 on two different locations in two days. They also distributed Ekal pamphlets, information sheets and some kids even convinced the customers in attending the upcoming musical event. Besides the bake sales, the kids have also done online fundraising and presentations regarding Ekal at their schools. The combined effort of the club resulted in sponsoring five schools in their first year. The Mumbai Chapter of FTS celebrated its 17th Annual Day on 12th March 2015 at Nehru Auditorium Mumbai with great enthusiasm.The Chief guest Mr Boman Irani, the Guest of Honor Mr Colin Shah graced the occasion and addressed the gathering. 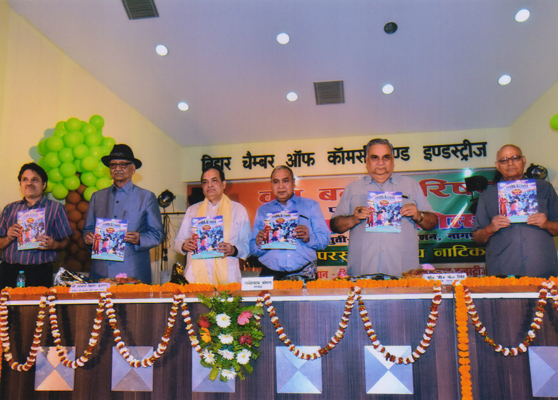 Shri Subhashchandra delivered the keynote address. 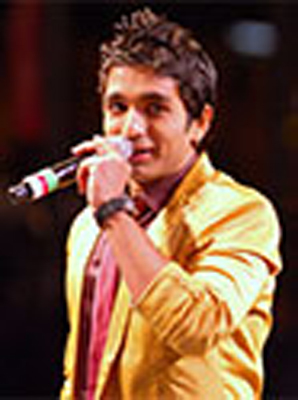 Renowned artist Shri Dr.Rahul Joshi performed the “Sur Bahar", one of the most popular musical program and entertained the audience. 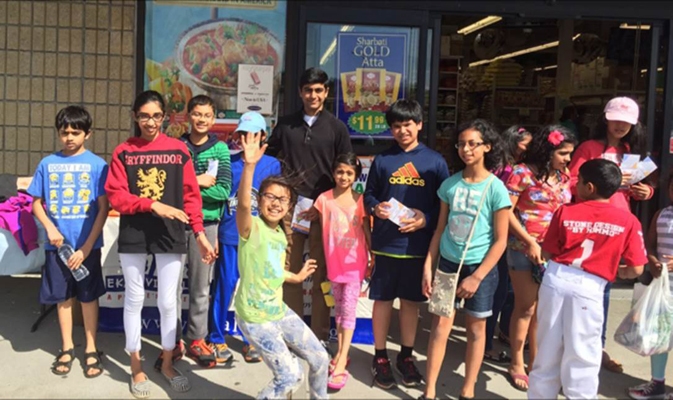 My family and I have been volunteering for the Ekal Vidyalaya Foundation of USA for almost three years now. During our India trip this year, we got an opportunity to closely watch the exemplary work being done by the organization. 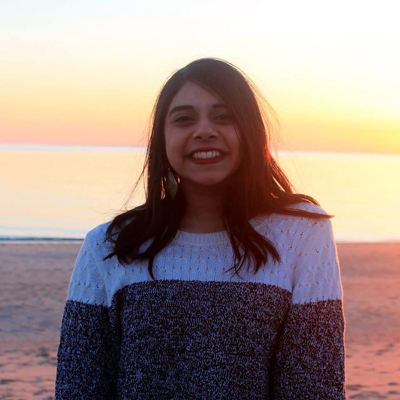 Waking up early is no easy task for a teenager like me, especially during my winter break. After getting ready, my parents and I leave Vadodara, Gujarat and embark on a four hour journey to visit Ekal schools. The Express Highway turns into narrow roads as we enter the tribal areas in deep woods. Ekal Karyakartas (workers) lead our way, first into the Samarpada village and then Chuli. Upon arrival, the children and teachers greet us with bright smiles and there is a puja for our welcome. I am touched by how close these communities are to traditional Indian values. 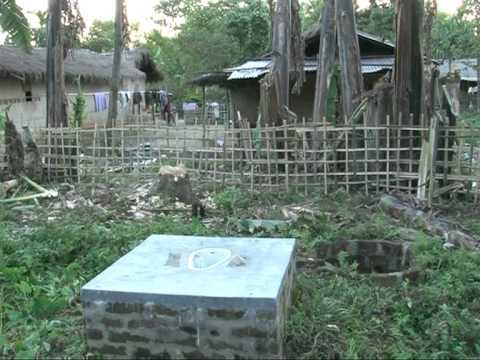 Next, we are guided into the classroom or the ‘Ekal Vidyalaya’, in a small clean mud-house of the teacher. The teachers direct the kids to demonstrate a typical day at school. Their curriculum consists of a prayer, patriotic songs, reading, math, dancing, and learning through simple games. We break our barriers as I join them to dance. We also enjoy ‘black tea’ made with several local herbs. I have never seen happier children, who are genuinely excited to learn. Their joy for dancing has brightened my own knowledge of life. Education is their step to an optimistic future and to understand the world. The villages share an appreciation for this basic knowledge, opening the door to many opportunities. Even without the most materialistic things, the children are content with what they are given and look forward to school every day. Each kid helps at home or in the fields, just a part of their routine. We ask the kids the popular question of what they want to do when they are older. Some want to be a teacher, a nurse, a soldier, but the unanimous theme is that they wish to help the country, which I believe is something very special. I am touched to see their spirits so high and hearts open. After volunteering for Ekal, I am now able to see the transformation this organization can make. Although the children are the ones learning in the schools, they definitely taught me something. They taught me to find happiness in the little things, to never take a moment for granted, and to love each and live everyday as if it is the last. I encourage people to fully understand the value of higher education and give back to those who wish to learn but have not had the opportunity. Education is powerful and represents change—change for equality, justice, and love, besides being a means for humans to excel. Words are only a small expression to capture my visit, something so unique that others would have to experience it for themselves. The next time you travel to India, I strongly recommend taking an ‘Ekal Vanayatra’ (http://www.ekal.org/visit-a-school ). And yes, I encourage the youth to participate in the Ekal Writing Competition 2016 – you are lucky to have this powerful tool in your hand, while there are others who are waiting for the opportunity! 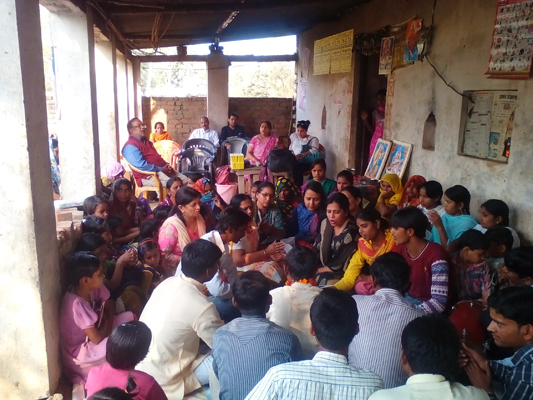 The commendable role of RTI Activist in Giridih, Jharkhand. 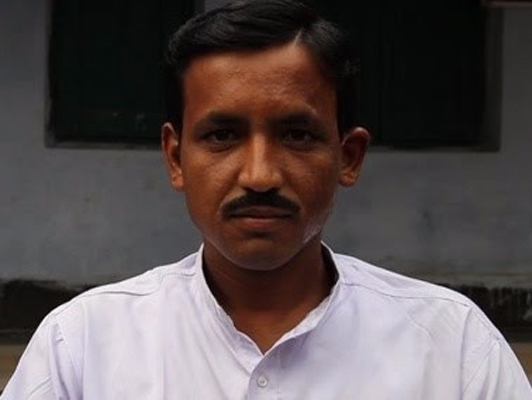 Pappu Kumar Rai, a resident of Kosogondodih village in Giridih, joined Ekal Vidyalaya in the year 2005. 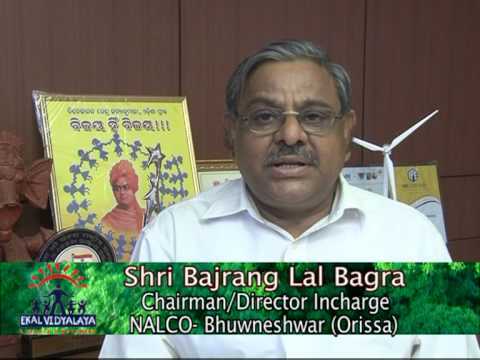 He is also a master trainer and is currently serving as “Bhag Gramotthan Pramukh” in Giridih area. 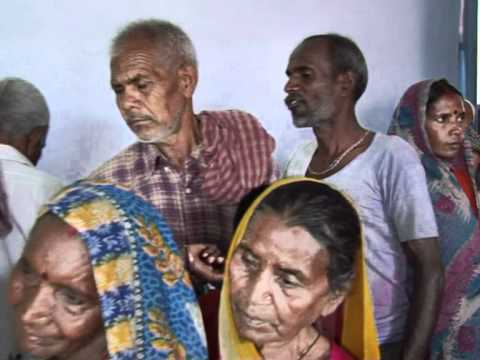 He has learnt the nuances in RTI (Right to Information) Act and has filed more than 650 RTI applications in various government departments such as Forest Department, Police Station, MNREGA, Mid-day meal, Cycle Distribution, PDS shops, old age pensions etc. 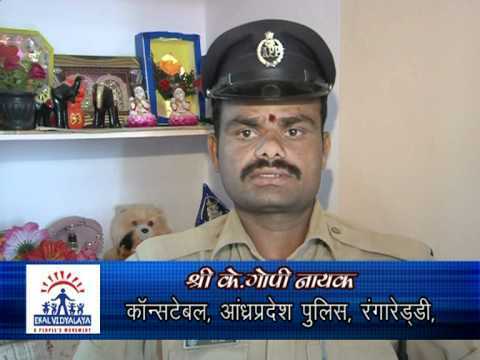 Further, he has trained more than 100 people to file RTI applications. Through his perseverance and efforts several people including farmers have been benefitted. He is striving to file at least 1000 applications in future and motivate the youth in his area to RTI awareness through “Gram Swarajya Manch”. 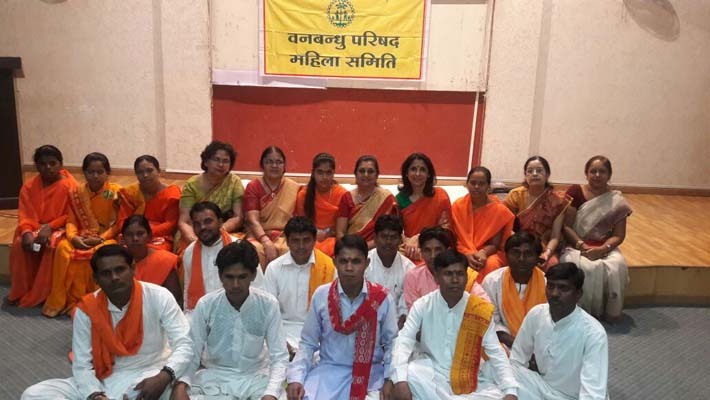 13th Dhanvantari Swasthya Seva Yatra was organized in North East this year in association with Ekal Abhiyan, Seva Bharati & NMO from 23rd February to 27th February. 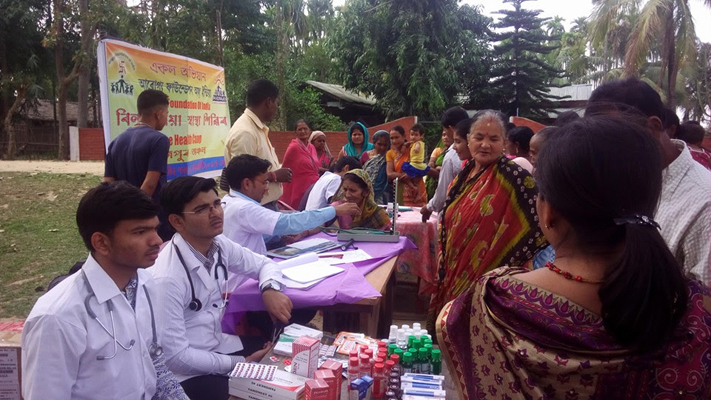 In association with Ekal Arogya about 26 medical camps were organized in which 5398 patients were treated by 25 doctors. In Tamilnadu, Ramanavami which fell on April 15 of this year was celebrated in about 288 villages. 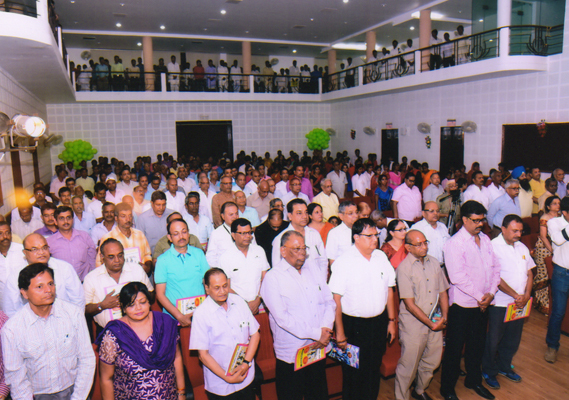 About 6,354 children, 288 Acharyas, 64 karyakarthas and 1,162 public participants took part in the event. 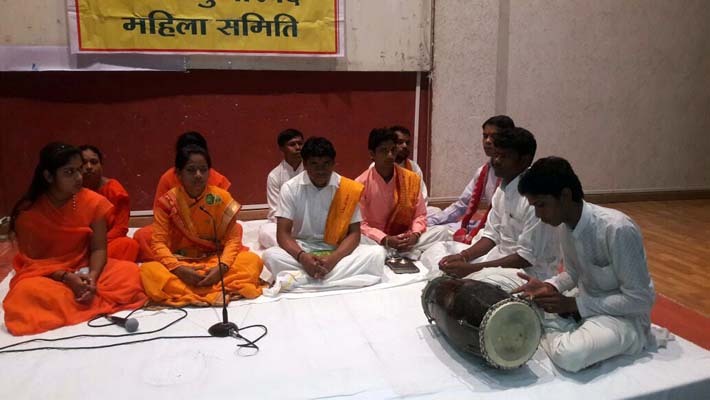 Bhajans and drama was organized to benefit the children. 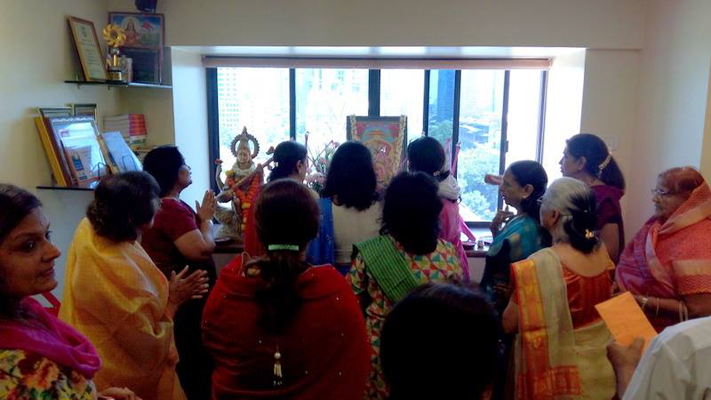 FTS Mumbai members celebrated Ramnavmi with great enthusiasm. Smt Puspha Saboo beautifully decorated the puja place. Members sang Bhajans on Lord Ram followed by Aarti and distribution of Prasad. Indore Chapter Ladies Wing celebrated Ramnavmi with great enthusiasm. 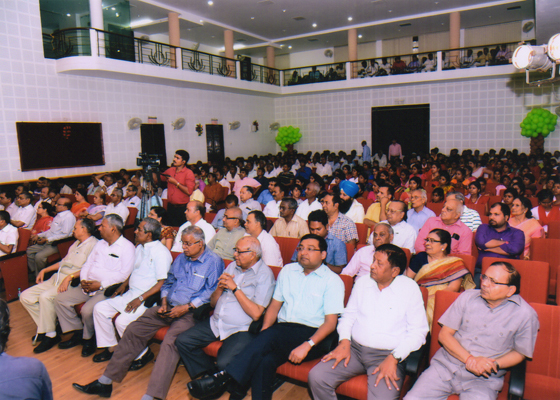 The 7th Annual Function of Patna Chapter was conducted on 27-03-2016 with great spirit and enthusiasm. 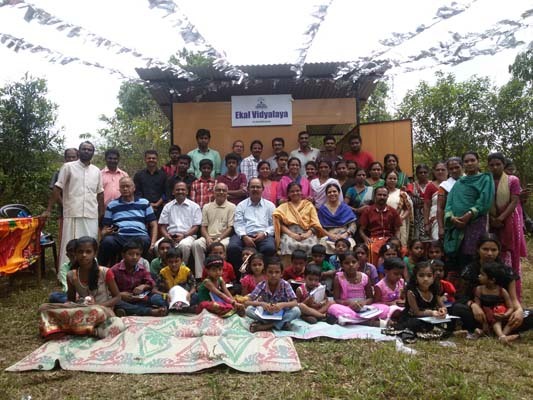 On 09/04/2016 a group of volunteers from BPCL CSR visited Kumarikulam Ekal Vidyalaya, Valari Ekal Vidyalaya and Kokkakkad Ekal Vidyalaya in Kerala. 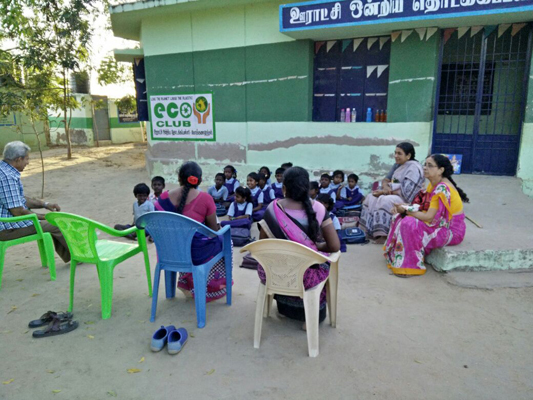 The CSR Volunteers experienced first hand knowledge on the functioning and the activities taken up in these EKAL vidyalayas and were very much impressed. They distributed gifts and spent some quality time with the children in these places. Vanyatra was organised by Mahila Samithi of Lucknow Chapter on 1st March. 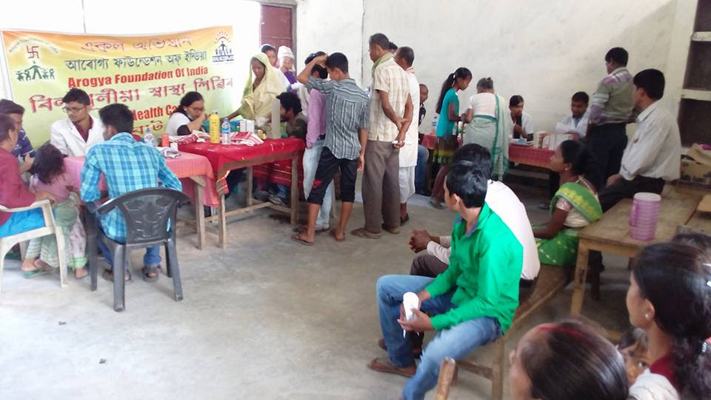 The team visited two villages namely Ranakpurwa and Dhaurahra in the Gosaiganj tehsil of Lucknow district, UP. Various activities was conducted to benefit the children who participated in the event. 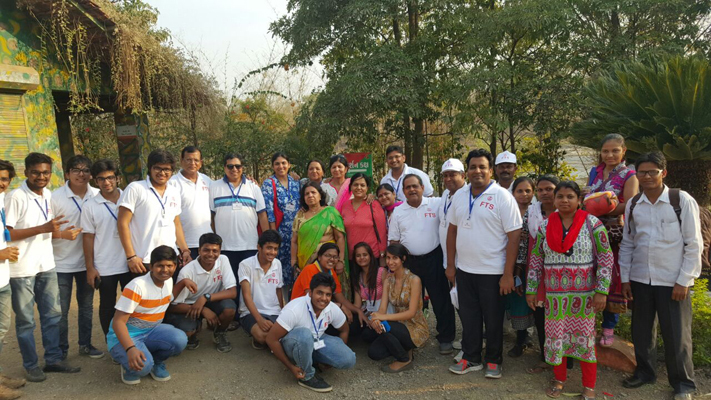 On 3rd April 2016 Surat chapter Mahila samithi organised vanyatra for youth in which about 52 people participated. Mahila samithi encouraged the children by giving them trophies and other gifts to the outstanding players in the games that were organised. 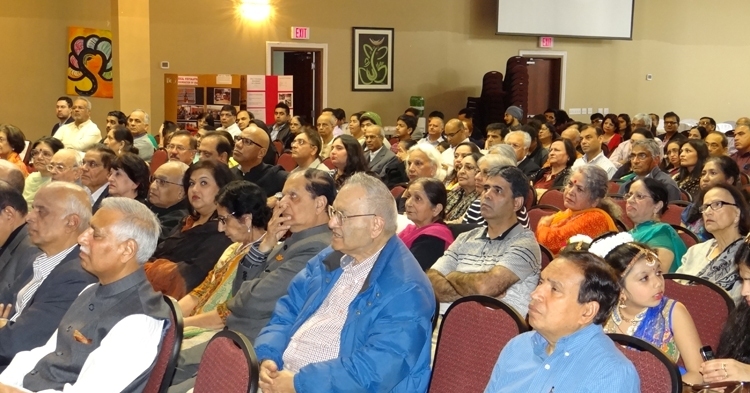 Fundraising for the year 2016 is being organized through various musical programs across various states of USA. 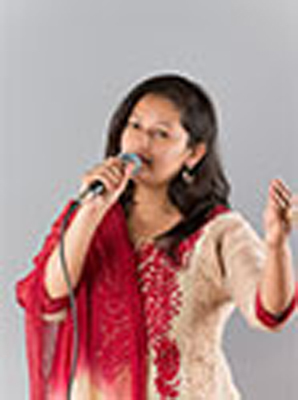 Musicians such as Mr. Anand Vinod, Ms. Vibhavari Yadav and Mr.Rajdeep Chatterjee will be performing in the fundraising programs.